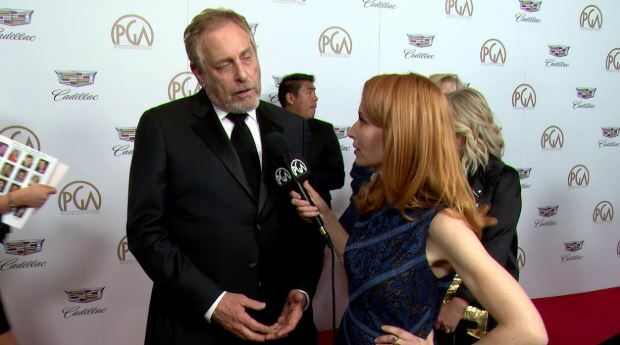 Wonder Woman 1984 Producer Explains Why The Movie is "Not a Sequel"
We all are pretty excited about the movie Wonder Woman 1984 because we know that it is going to be full of incredible things. 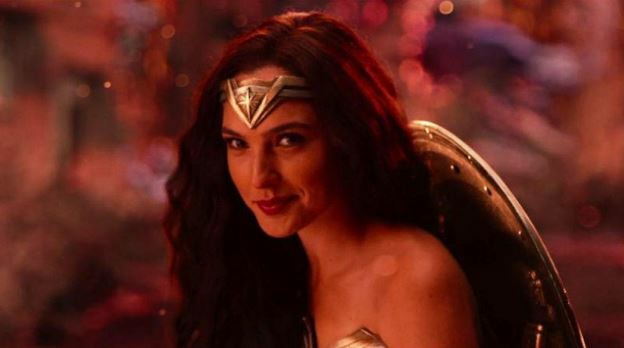 Gal Gadot is without a doubt the best reason why we love the character of Wonder Woman. 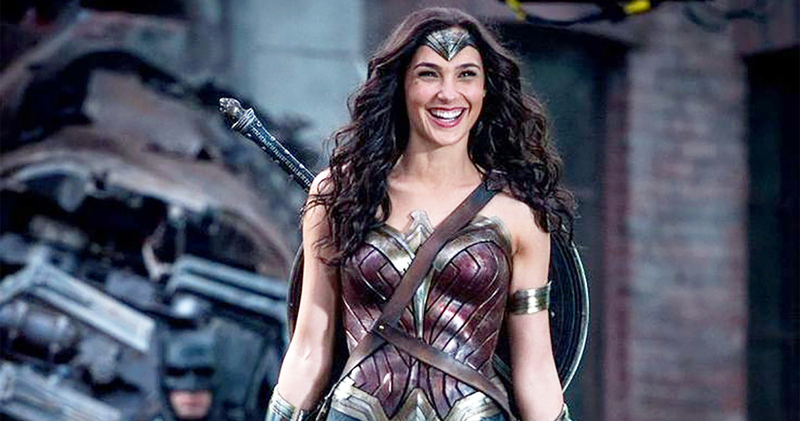 The first Wonder Woman movie was a massive hit across the globe, as it showed the horrors of war from the ground level compiled with incredible heroics of Wonder Woman. This approach is really a great one with superhero movies because the audience wants to see more of a new adventure in every movie rather than being trapped in direct trilogies and stretching the plot unnecessarily. 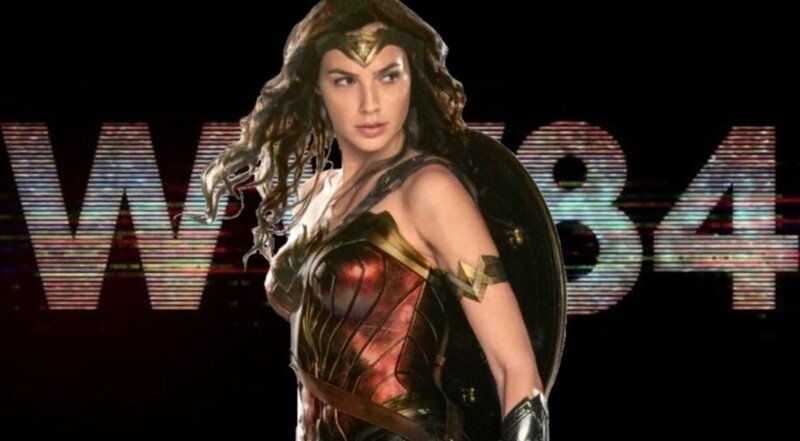 Wonder Woman 1984 is scheduled to be released on June 5, 2020.